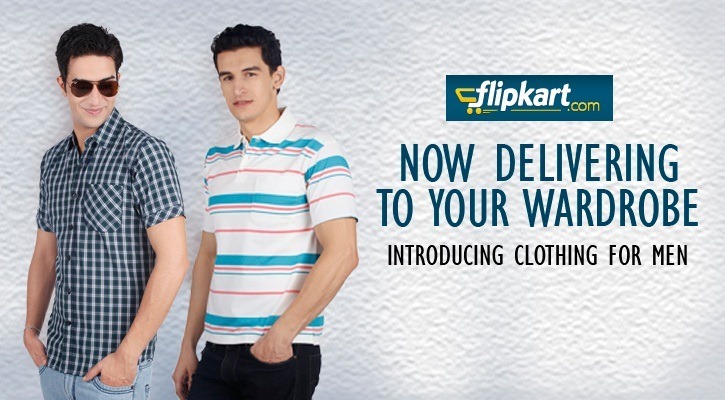 A newly introduced section that sells men’s clothing has heralded a fresh expansion by the popular Indian online shopping site, Flipkart. The newest move apparently aims to offer competition to existing players like Jabong and Myntra, with a reasonably stocked inventory of over 3000 items across several categories. At the time of writing this piece, around two dozen brands including Allen Solly, Peter England, Van Huesen and Wrangler were offered. A quick look at offerings from both Jabong and Myntra indicate that Flipkart still has a long way to go before it can catch up, with the leading sites presenting products numbering several fold greater. Some investors have been reluctant to go ahead with financing Flipkart, with the belief that they cannot build profits in the long run, with their temptingly low prices of goods that have been put up for sale. A Forbes article published in July sharply attacked the company, citing the example of General Atlantic Partners’ refusal to invest in the firm. The article referred to Flipkart as looking “like an entity skating on thin ice”. Still, Flipkart managed to raise $150 million in funding from existing investors Tiger Global and Accel Partners, and MIH and ICONIQ Capital near the end of August 2012. The future is promising because only a fraction of the e-commerce potential has been tapped in India. Now, with the introduction of yet another vertical, Flipkart stands to do better to silence its critics. Coming a long way since the modest start of 2007 and the meteoric rise to become India’s largest online bookstore within a matter of just over two years, the company has been steadily adding new verticals in the recent past. Flipkart’s clothing section has made a small start – it is likely to find appeal among the existing users, who are over three million strong. Will Flipkart’s new move boost the diversity in the online shopping scene in India? Do you think Flipkart will maintain the attention and care it directs towards customers, as it adapts to new challenges? Your views are welcome! 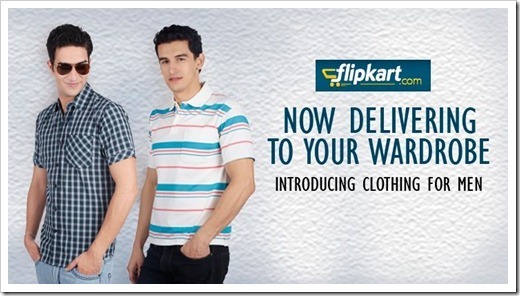 "Flipkart launches Apparel Segment – More diversification? ", 5 out of 5 based on 1 ratings.